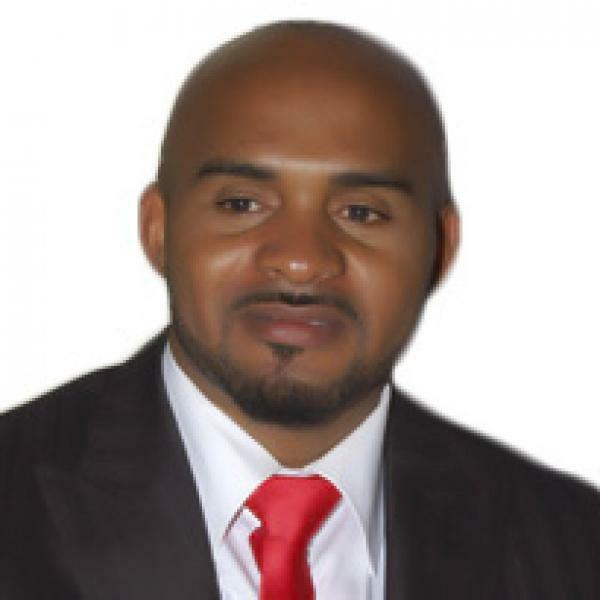 Back in July 2016 , it was reported that Nollywood actor, Leo Mezie who has appeared in films such as Labista, Church and Tradition and its sequel Church and Tradition 2 was down with Kidney related problems. At that time the news broke out other Nollywood actors like Rita Dominic and filmmaker Charles Inojie banded together to help raise N10 million that was required to undergo a kidney transplant. The goal was reached and Leo Mezie is now recieving treatment in London. He made a YouTube video thanking his fans , friends and colleagues for their support. This is great news and here’s to a successful treatment and a speedy recovery.